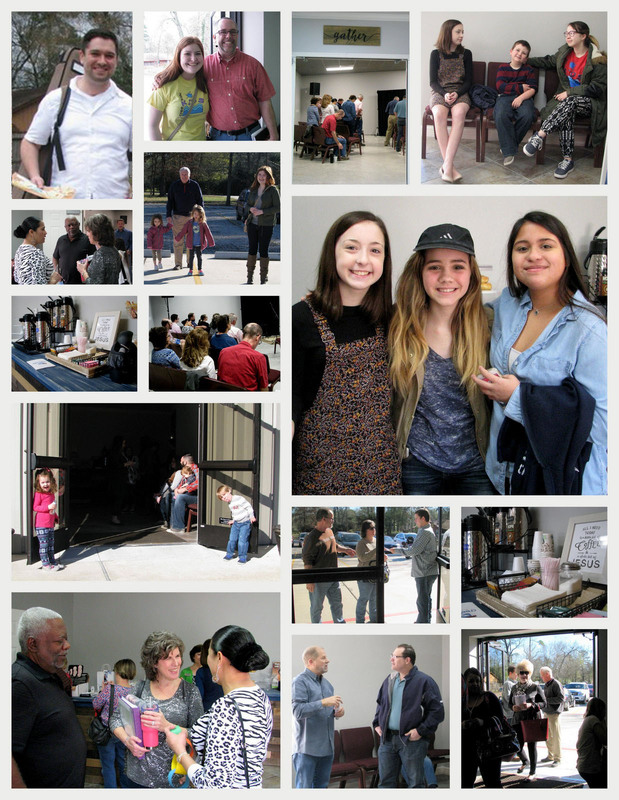 Creekside Bible Church exists to know and spread the grace and truth of Jesus Christ, to the glory of God. 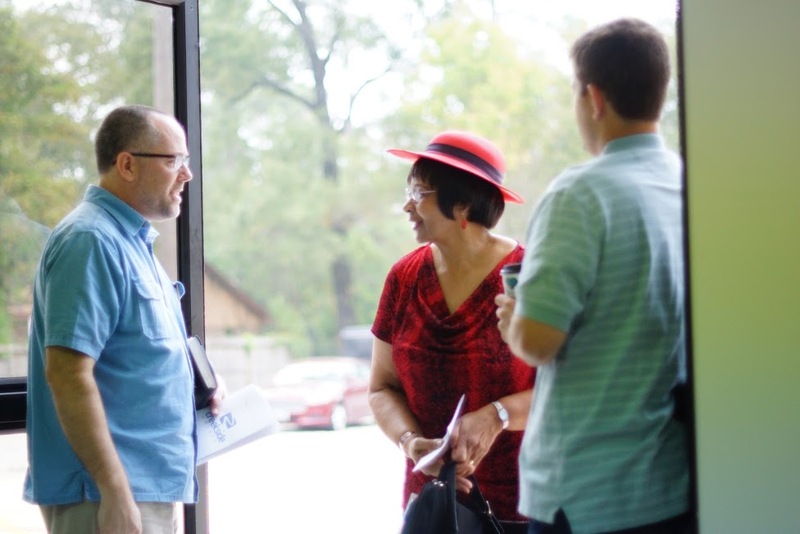 We invite you to join us on Sundays at 10:00 am for worship, fellowship and Bible teaching. Come visit us for 10am Sunday Services. Grab a cup of coffee and doughnut and make yourself at home. Sign your kids in at our kid welcome station and then walk them to their class. We hope you find you are visiting your extended family!